The following titles will be on display from 20 July - 27 July. If you would like to borrow any of them when they come off display see library staff. Otherwise click on the call number link to check the library catalogue. 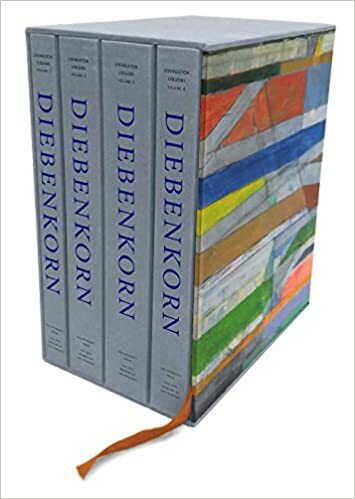 "This four-volume catalogue raisonné is the definitive resource on Diebenkorn’s unique works, including his paintings, works on paper, and three-dimensional objects. The first volume gives an overview of the artist’s career, featuring essays by noted scholars John Elderfield, Ruth E. Fine, Jane Livingston, Steven Nash, and Gerald Nordland, as well as an illustrated chronology, list of exhibitions, bibliography, and selection of studio notes. The second volume spans his student and early abstract works; the third volume features his representational works during the Berkeley period; and the fourth volume covers his later periods, as well as his sketchbooks and other little-known private drawings." 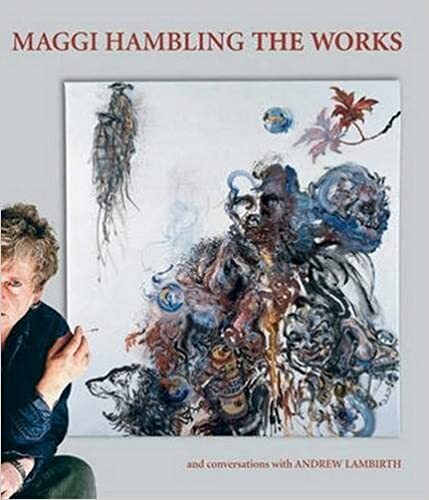 "Not shy of confrontation, Hambling's arresting work has often caused controversy; A Conversation With Oscar Wilde unveiled in 1998, Scallop, her sculpture in Aldeburgh celebrating Benjamin Britten, and most recently her Portrait of Michael Jackson refused by the Royal Academy. All have been hotly debated in the media." 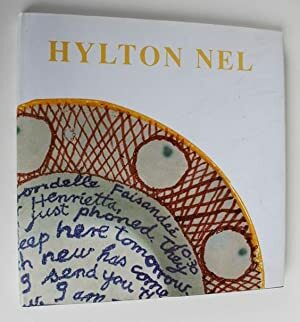 "Artist-potter Hylton Nel was born in Zambia in 1941 and grew up on the family farm in the Northern Cape, South Africa. He studied fine art and painting at Rhodes University, Grahamstown between 1961 and 1965, and it was there that Nel began exploring ceramics. He went on to study painting and ceramics at the Royal Academy of Fine Arts in Antwerp for two years, before moving to England in 1969, where he ran an antiques shop." 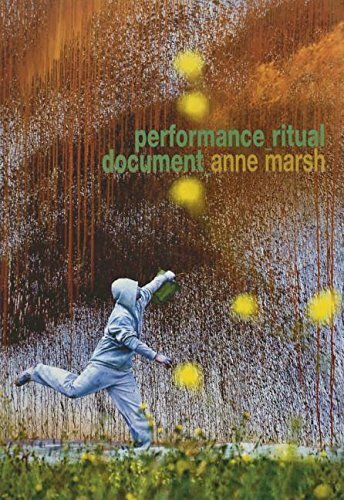 "This copiously illustrated publication explores performance art―and its intensive cousin, body art―through live manifestations and reiterations in photographs, film and video. Records such as these, that began to be made early in the history of performance art, have enabled audiences to experience the works long after the artists' original enactments and have triggered the current debate surrounding ‘remediation' in an age of new technology." 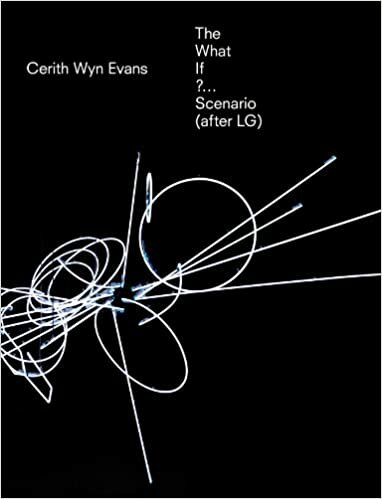 "This catalogue accompanies the eponymous exhibition at TBA21 Augarten in Vienna and brings together threads and voices of leading contemporary artists, scientists, and theoreticians exploring Cerith Wyn Evans s polyphonic oeuvre."